“People throw stones at you and you convert them into milestones”, this was said by Sachin Tendulkar in a press conference after breaking Brian Lara’s record for most number of runs in test cricket. Sachin Tendulkar Records: The time, when every parent wanted their child to become Doctors, and Engineers, when Doordarshan was only the source of entertainment and playing sports was a leisure activity, not a profession. Parents and the elders often said“Padhoge likhoge banoge nawab. 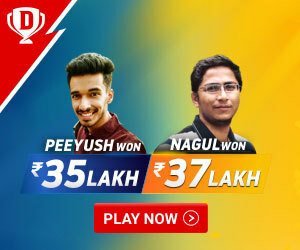 Kheloge kudoge hoge kharab”. Kids were only shown UGC shows to improve their general awareness, the elder people in the house only had access to watching cricket on TV. Cricket was growing in popularity with each day, but everything changed on 15 November 1989. The world witnessed the birth of the God of Cricket on 22 yards pitch in Pakistan. 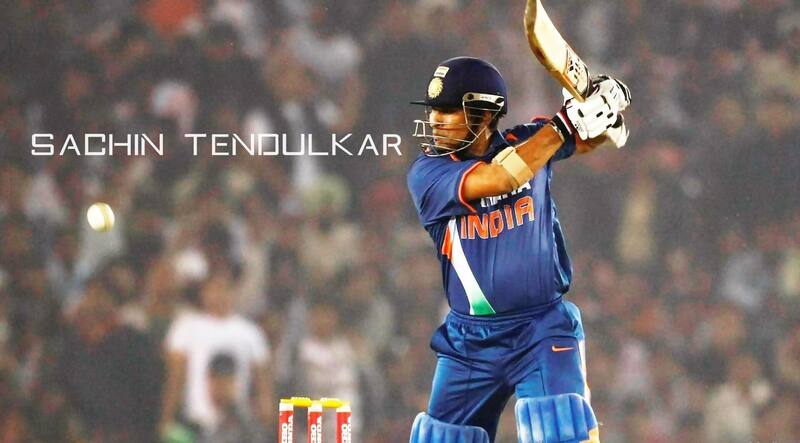 The man, who rejuvenated the depressed Indian mass through its magnificent batting and rewriting the cricket history. Yes, we call him Sachin Ramesh Tendulkar. If cricket is a religion, Sachin is the ultimate God. He was born to bat and announce the arrival of young India on an international platform. BCCI (Board of Control for Cricket in India) was one of the poor cricket board, somehow managing to pay players fees. Money was not the motivation factor for the players. 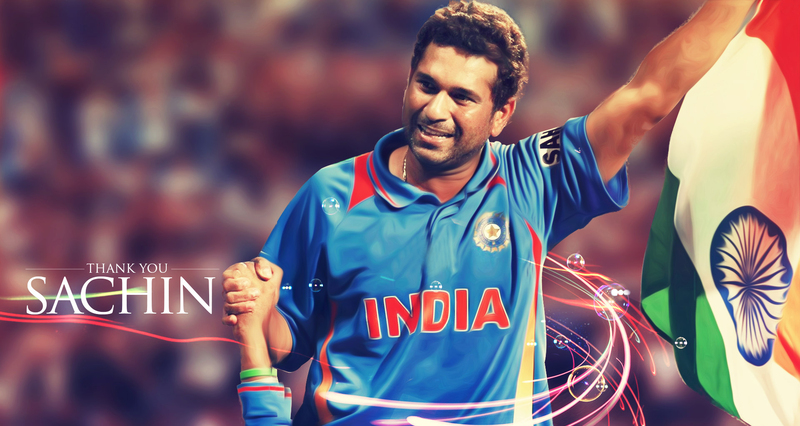 Sachin Tendulkar played a big role in opening the global market and brought sponsors in the Indian cricket. He became the poster boy of advertising brands and brand Tendulkar ruled the market for more than two decades. Sachin Tendulkar Records: World cricket owes a lot to Sachin Tendulkar for his performances and humanity. Everyone in India is a cricket fanatic and mug Sachin Tendulkar performance statistics, but I am here to tell every sports enthusiast there are still unexplored records of Sachin Tendulkar behind the dust. Let’s relive the God of Cricket, his legends and records sheet. Sachin has taken 154 wickets in ODI’s. Most runs against Sri Lanka: 3113 (ave.43.84) in 84 matches. Sachin is 5th in the list of highest test careers. His career from 15th November 1989 to 13th November 2013. Fastest to 10,000 runs in Tests (195 innings – joint with Brian Lara and Kumar Sangakkara) 17. 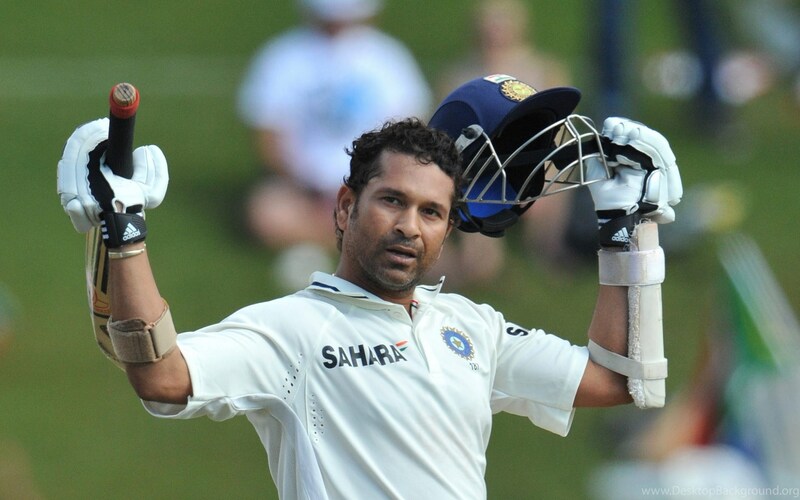 Sachin jointly hold the record of fastest 10,000 runs in Test cricket alongside with Brian Lara. Both took 195 innings to reach the amazing feat. Fastest man to reach 12000, 13000, 14000 and 15000 runs in Test cricket. He is among the few players to score centuries against all test playing nations. He is the only Indian batsmen to score 7 test centuries in a calendar year. He ranks second in terms of most number of test centuries in a year. Mh. Yousuf holds the record with 9 centuries in 2006. Sachin Tendulkar has faced a total of 29, 437 balls in test cricket only next to his compatriot Rahul Dravid, who faced 31, 258 balls in Test cricket. He scored 1000+ test runs on six occasions in test cricket. He achieved the feat in 1997, 1999, 2001, 2002, 2008 and 2010. 1989– Sachin scored 253 runs in 6 innings with the help of 2 fifties at an average of 35.83. His highest score was 59 against Pakistan in Faislabad. 1990– Sachin scored 373 runs in 10 innings with the help of 1 hundred and 2 fifties and at an average of 41.44. His highest score was 119* against England in Manchester. 1991– Sachin scored 78 runs in the complete year with the highest score of 40. It is considered one of his worst years completely eclipsing the talent he possessed. 1992– Sachin scored 419 runs with the help of 3 hundred and with the highest score of 148* not out against Australia in Sydney followed by 114 in Perth, which is considered his best innings till date. 1993– Sachin scored 641 runs at an average of 91.43 with the help of 2 centuries and 5 fifties in 9 innings. His highest score was 165 against England in Chennai. He also made gutsy 111 against South Africa, when the entire flew like pack of cards. 1994– Sachin scored 700 runs at an average of 70.00 backed by 2 centuries and 3 fifties in 11 innings. His highest score was 179 against West Indies in Nagpur. 1995– Sachin scored only 58 runs in the calendar year making it the worst year performance wise. During the year, he looked the pale shadow of the genius we knew. 1996– Sachin scored 623 runs with 2 hundred and 2 fifties in 15 innings at an average of 41.83. His highest score was 177 against England in Nottingham. 1997– Sachin scored his first 1000 runs in the calendar year with the help of 4 centuries and 3 fifties in 17 innings at an average of 62.50. His highest score was 169 against South Africa in Capetown. 1998– Sachin scored 643 runs with the help of 3 hundred and 1 fifty in 9 innings at an average of 80.88. His highest score was 177 against Australia in Hyderabad. 1999– Sachin scored 1088 runs in the calendar year with the help of 5 centuries and 4 fifties in 19 innings at an average of 68. He scored his first double century (217) against New Zealand in Ahmadabad. 2000– Sachin scored 570 runs with 2 hundred and 1fifty in 10 innings at an average of 63.89. During the year he scored his 2nd double century against Zimbabwe in Nagpur. 2001– Sachin scored 1003 runs in 18 innings with the help of 3 hundred and 6 fifties at an average of 62.69. His highest score was 155 against South Africa in Bloemfontein. This is the third time, the batting maestro scored 1000+ runs in a calendar year. 2002– Sachin scored 1392 runs in 26 innings with 4 hundred and 5 fifties at an average of 55.68. His highest score was 193 against England in Leeds. 2003– Much was expected from Sachin after World Cup, but the debacle, which began on New Zealand tour continued and the milestone man could only score 153 runs in the entire year at a poor average of 17. 2004– The year started on a promising note with 241* against Australia. He scored 915 runs at an average of 91.50 in 15 innings with the help of 3 hundred and two fifties. This is the year when he leveled Sunil Gavaskar record of 34 centuries. 2005– Sachin scored 444 runs with the help of 1 hundred and 3 fifties in 10 innings at an average of 44.4. His highest score was 109 against Sri Lanka in New Delhi. 2007– Sachin scored 776 runs at an average of 55.43 in 16 innings with the help of 2 hundred and 6 fifties. His highest score was 122* against Bangladesh in Mirpur. 2008– Sachin scored 1063 runs at an average of 48.32 in 25 innings with the help of 3 centuries and 1 fifty. His highest score was 154* against Australia in Sydney. 2009– Sachin scored 541 runs at an average of 67.63 in 9 innings with the help of 2 hundred and 3 fifties. His highest score was 160 against New Zealand in Hamilton. 2010– Sachin scored record-breaking 1562 runs in 23 innings at an average of 78.10 with the help of 7 hundred and 5 fifties. His highest score was 214 against Australia in Bengaluru. 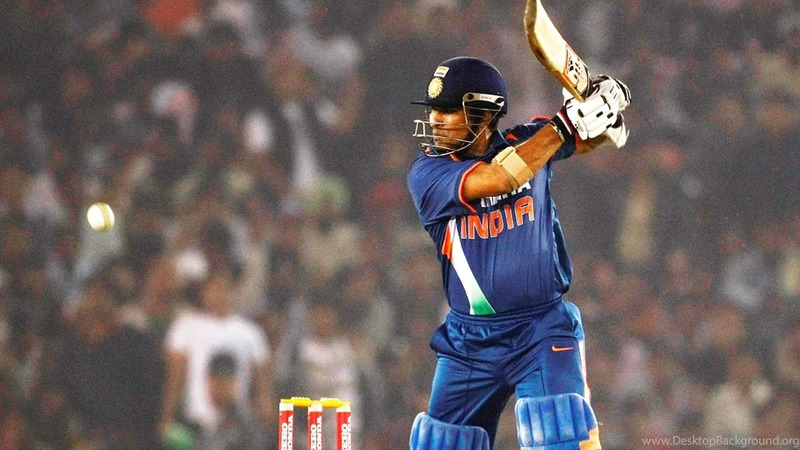 2012– Sachin scored 357 runs in 15 innings at an average of 23.80 with the help of 2 fifties. His highest score was 80 against Australia in Sydney. 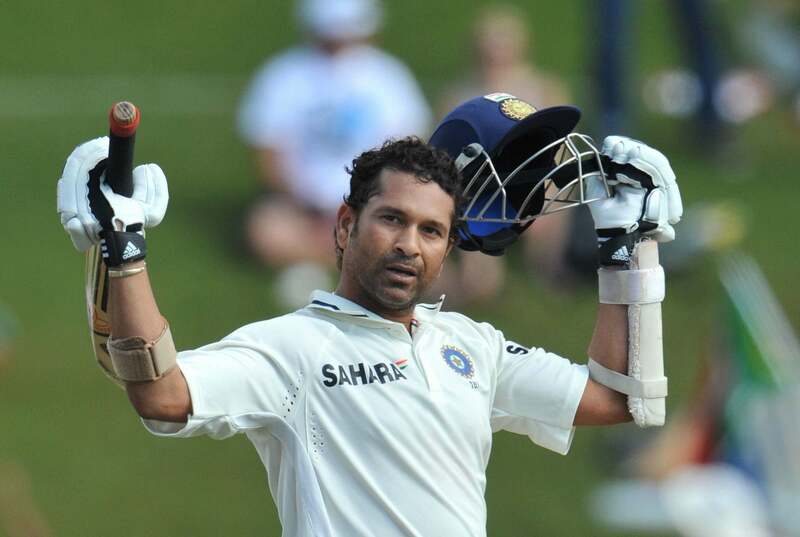 2013– Sachin in his last year scored 276 run in 9 innings at an average of 34.50 with the help of 2 fifties. His highest score was 81 against Australia in Chennai. Sachin is among the few players to have scored a century in Indian Premier League. He scored his one and only T20 century against Kochi Tuskers in 2011. He scored 100 runs off 66 balls. Sachin Tendulkar has scored 2334 runs in 78 matches at an average of 34.83. Sachin Tendulkar captained Mumbai Indians in 51 matches from 2008-2011. Under his captaincy, the team won 31 matches and lost only 22 with a winning percentage of 60. 78. He was chosen as an icon player. Sachin won the orange cap in 2010. The legend scored 618 runs in 15 matches with the help of 5 fifties. He over the years proved that age is just a number. Steve Waugh Vs Ricky Ponting : Who Is The Greater of the two?